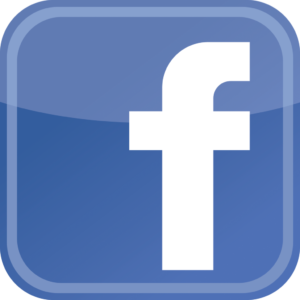 Mid-Tier Summit is a company organizing eSports tournaments in and around the Long Island, New York area. They host tournaments that range from Call of Duty: WWII to Smash 4 on Wii U. 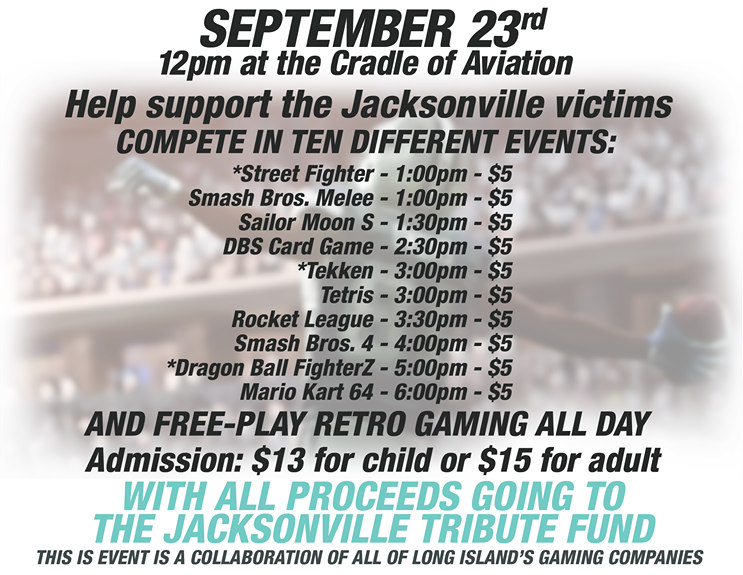 Primarily focused on fighting games, their events stand out in a few amazing ways. 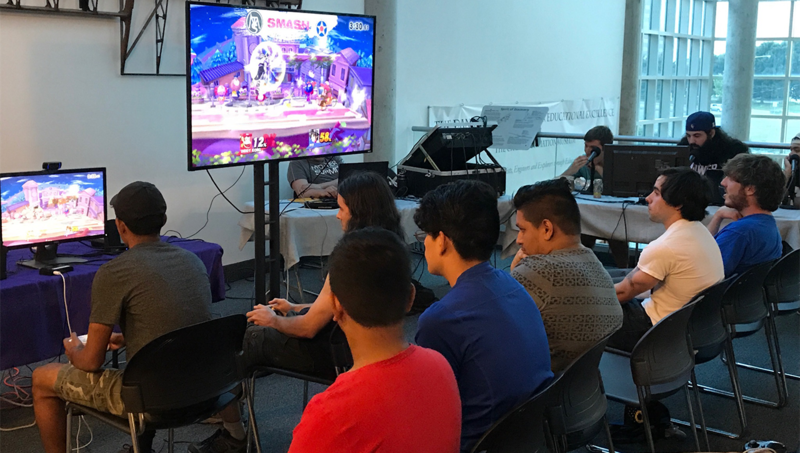 July 14th of 2018 marked their second Smash 4 tournament and it once again proved that Mid-Tier Summit truly wants to create an atmosphere where every competitor feels comfortable and invited. They cultivated a community of like-minded gamers and created an environment focused on sportsmanship. 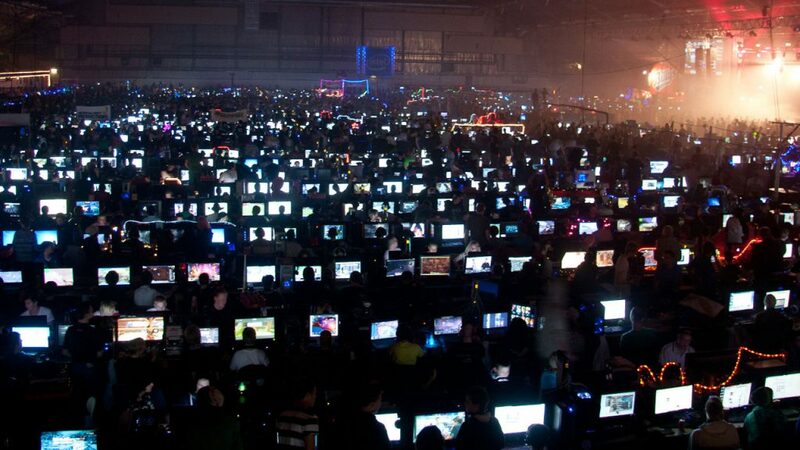 It would be a challenge to walk around the massive venue and locate a cut-throat gamer starting arguments or putting down other competitors. Instead, a newcomer will find experienced competitors handing out advice and being invited to play friendly matches before it’s time to get serious. The recent Smash 4 tournament had an impressive prize-pool as well. Along with the friendly atmosphere, Mid-Tier Summit offered a cash prize for the winner and runner-up. Gigamax Games even chipped in $100 to add to the excitement! 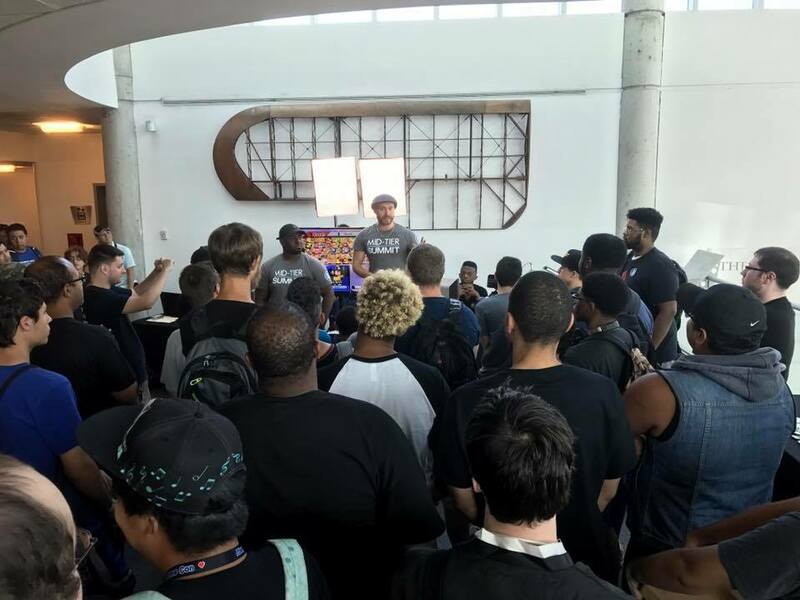 Mid-Tier Summit doesn’t only host amazing eSports events, they invite the video game community to get invited. This time around the event organizers invited a 3D artist that works with Bread Machine Games, an independent developer that is releasing Slam Land on August 7th. 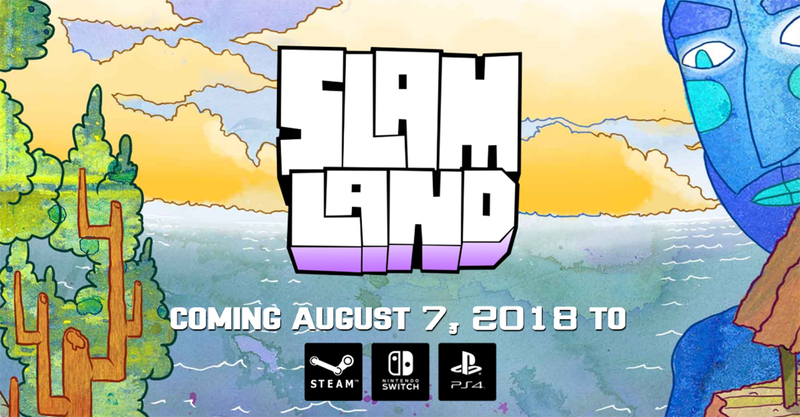 Slam Land is coming to Steam, PlayStation 4, and Nintendo Switch. Watch the announcement trailer below! Spectators and competitors were able to give Slam Land a try and learn a little bit about its development. 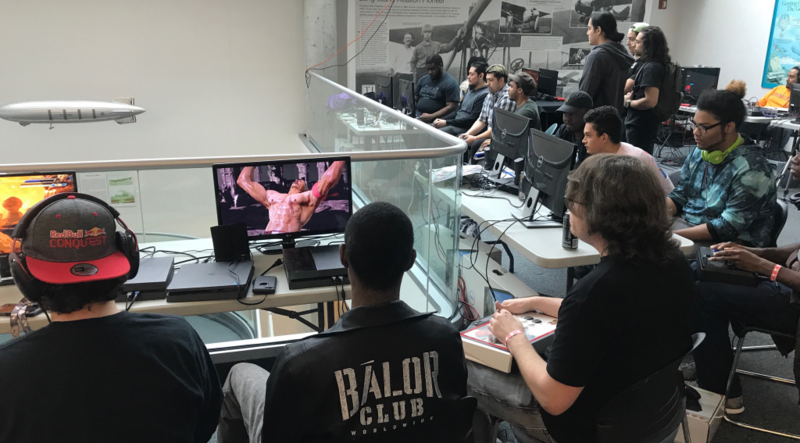 This experience was invaluable for anyone aspiring to become a part of the video game industry. 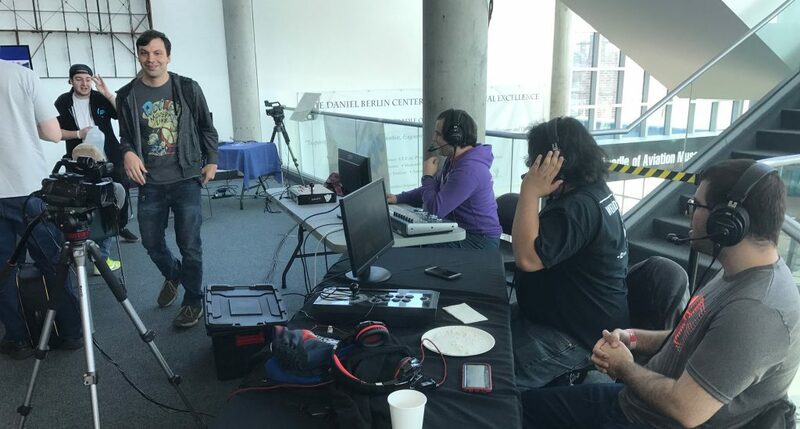 From seeing how eSports tournaments are run to getting their hands on an unreleased indie game and learn about the development process, Mid-Tier summit has a little bit for everyone. 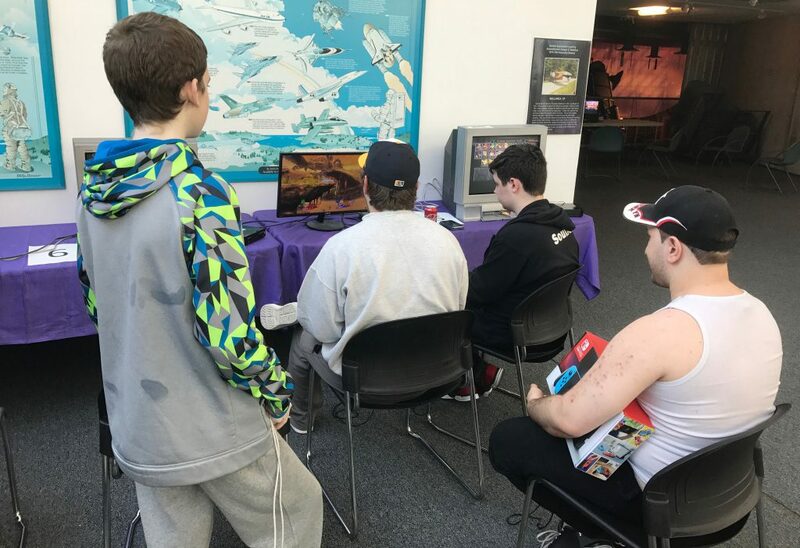 MId-Tier Summit doesn't just host an assortment of video game tournaments, they offer a space for gamers to come together and share incredible experiences. Creators of all kinds, indie developers debuting games, people sharing handmade crafts, and artists all elevate the entire experience. Whether someone is competing or just spectating and rooting on their friends, there is something for every gamer in attendance. There are some big things on the horizon for Mid-Tier Summit. 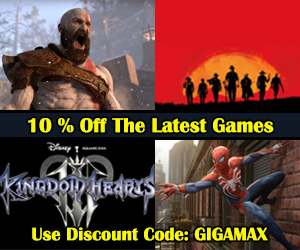 Be sure to stay up-to-date with the latest tournaments, news from their very own eSports team, and exciting collaborations on the Mid-Tier Summit contributor page right here on GigamaxGames.com. 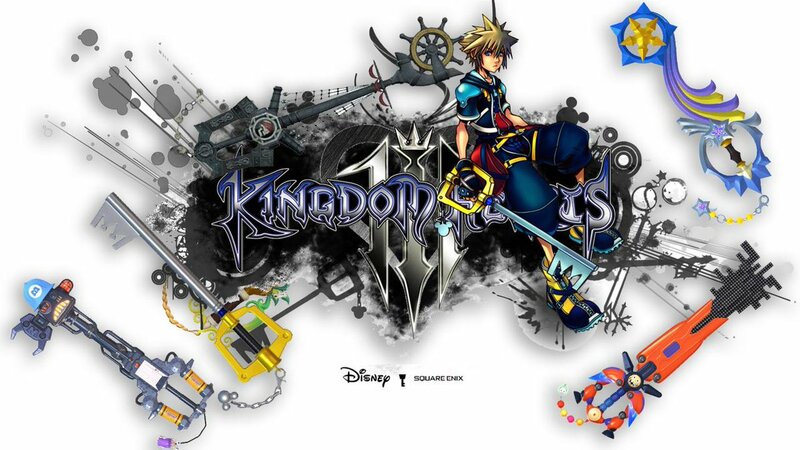 Local Gamers Take Charge – Are You Ready? 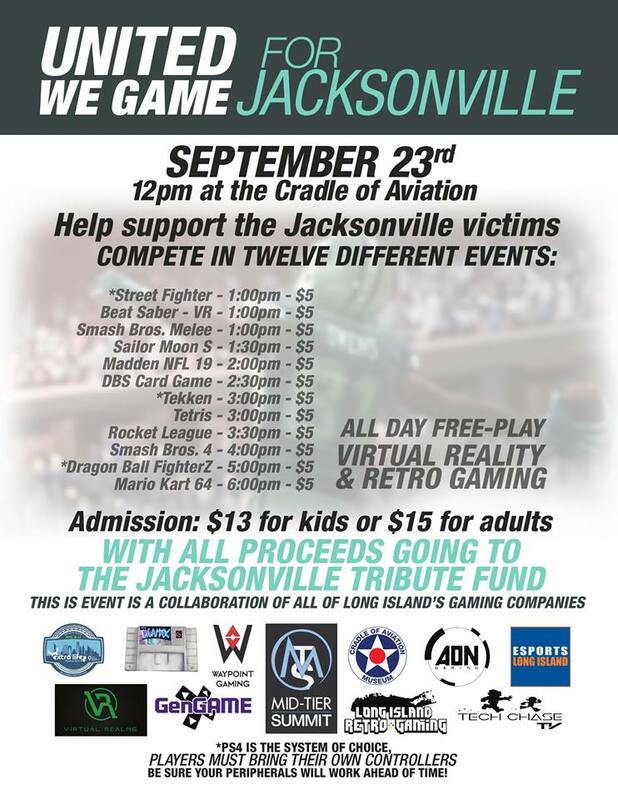 Local Gamers Take Charge - Are You Ready? 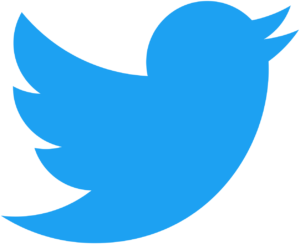 The incredible video game industry continues to grow to new heights each day. A lot of this growth is thanks to small gamers like you, taking it upon themselves to create communities and share new ideas. One organization that is an excellent example of both these aspects is Mid-Tier Summit Gaming. 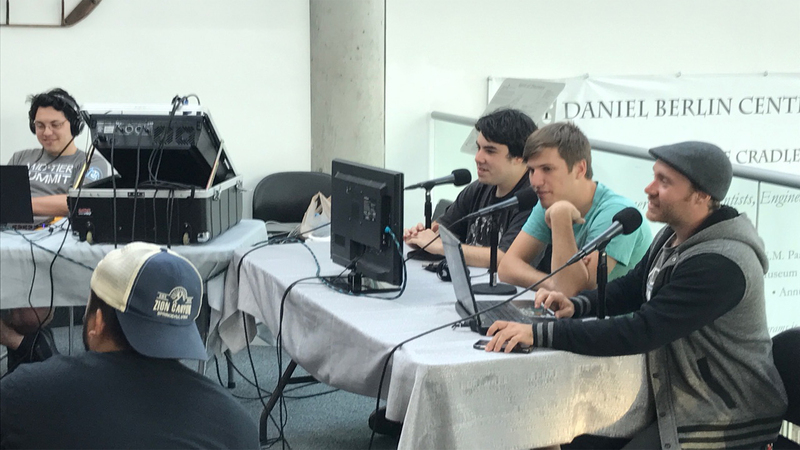 This small company has set out to create a community of semi-competitive gamers and offers them a place to test their skills in friendly competition. Find out more about MT Summit Gamings first major tournament! 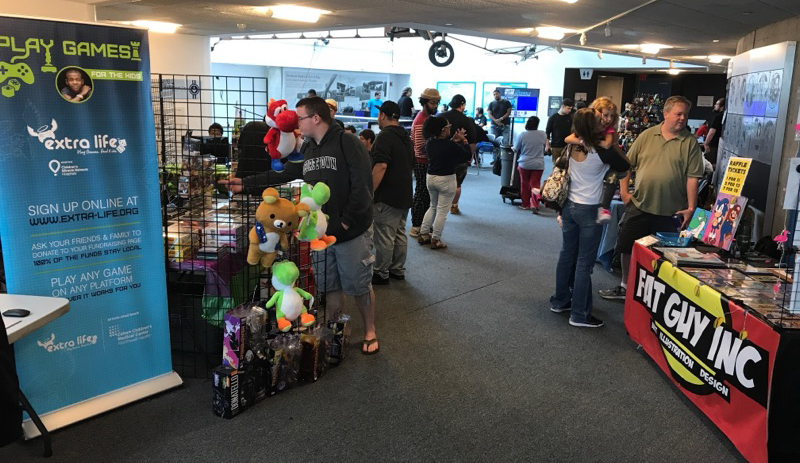 Mid-Tier Summit Gaming is offering something to gamers that they can’t find anywhere else. 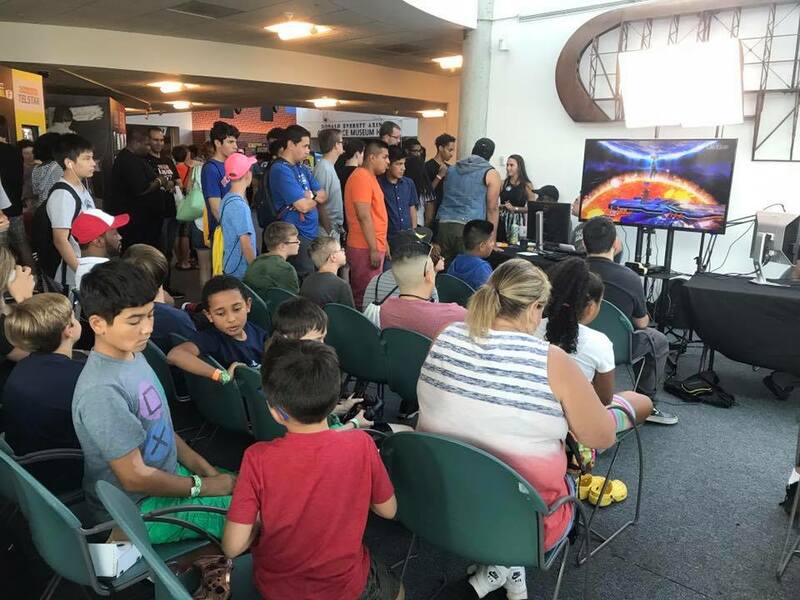 Building a community focused on semi-competitive gaming, gamers now have events to test their skills against other local gamers. The semi-competitive idea comes from the fact that these are not toxic environments. Anyone that games, understands that things can get a little overly competitive at times and this is when the harsh words come out. 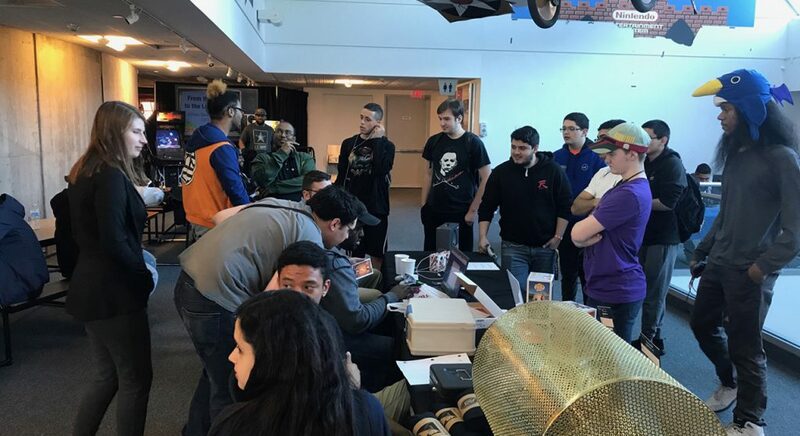 Gigamax Games was lucky enough to attend the first event they held and it was one of the most peaceful competitive events the crew has ever experienced. 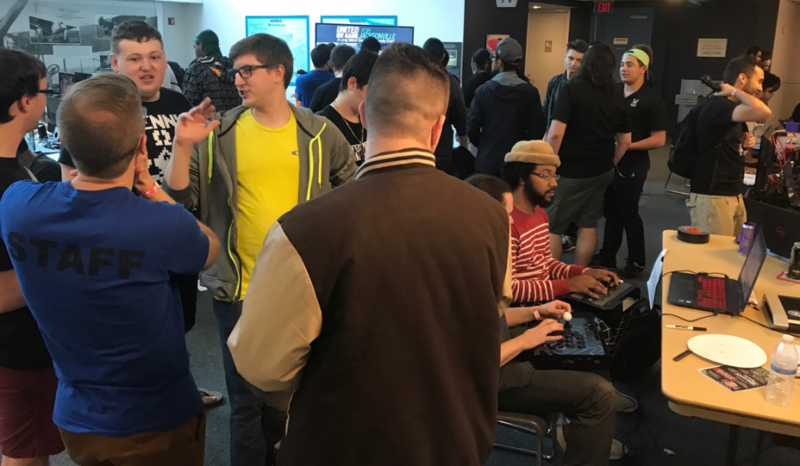 Mid-Tier Summit Gaming is currently hosting tournaments in Long Island, New York but there’s no telling how far they can go! The next event is a Marvel vs. Capcom tournament and the first prize is something special, a Gold 1TB slim PlayStation 4 console and a Marvel vs. Capcom Infinite Collector’s Edition for PS4. 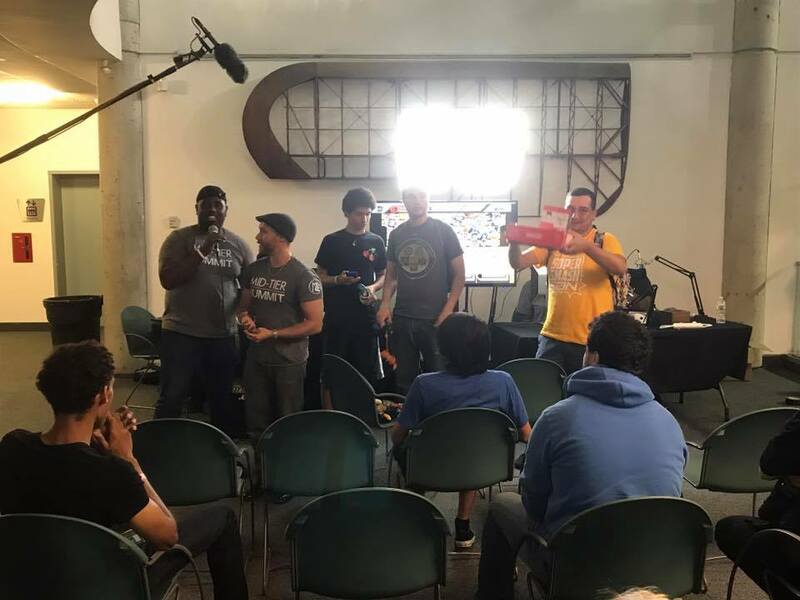 This is right after they gave away a Nintendo Switch at the Super Smash Bro’s Brawl tournament they held in August. 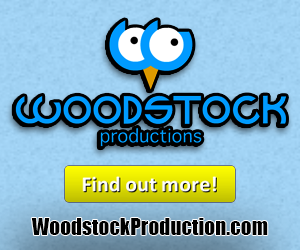 These events may be hosted by a small company but they offer some big prizes and draw in some impressive crowds. More information on Mid-Tier Summit and how to get involved! 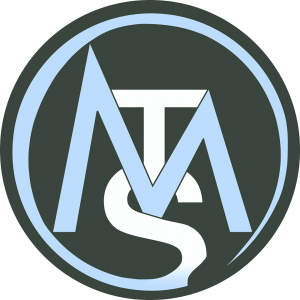 Be sure to check out the link below for more information on MT Summit Gaming events and see where you can find them. The video game industry started small but soon ended up being dominated by mega-corporations controlling the content and community events. This is a very special time we all live in. Small gamers can now make a big impact on the world. 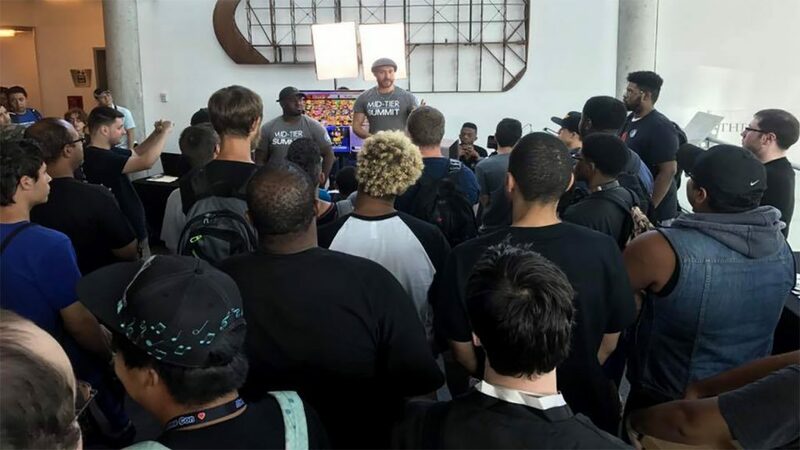 From small media outlets like Gigamax Games to independent event organizers like Mid-Tier Summit Gaming, things are changing fast and for the better. Do you create content? Articles, videos or graphics? 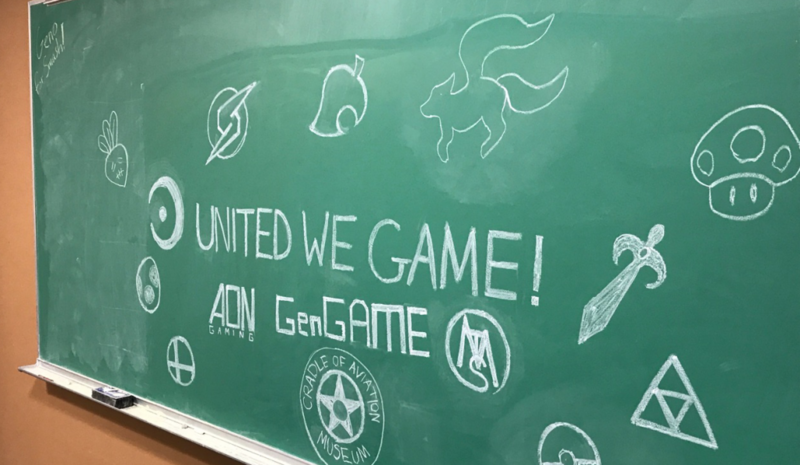 Find out how to get involved with Gigamax Games!